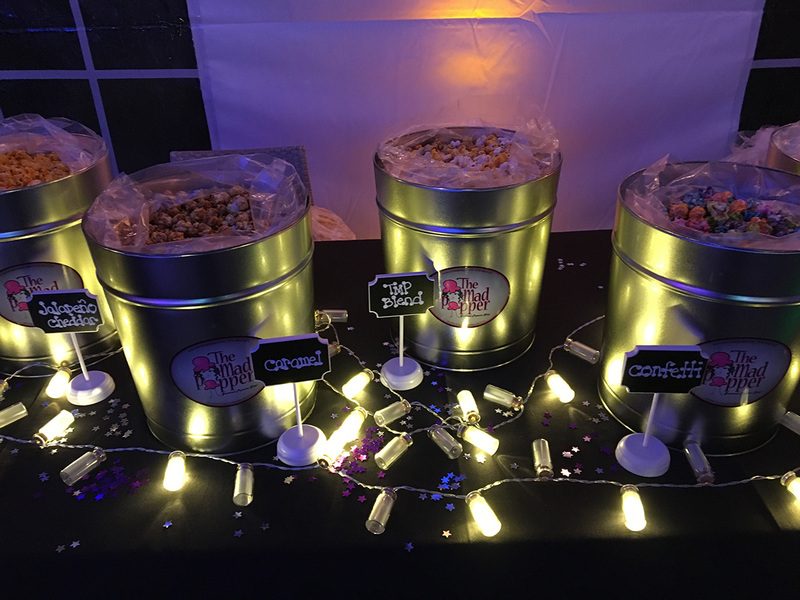 Gourmet Popcorn is the new treat popping up at baby showers, birthday parties, weddings and bar mitzvahs. 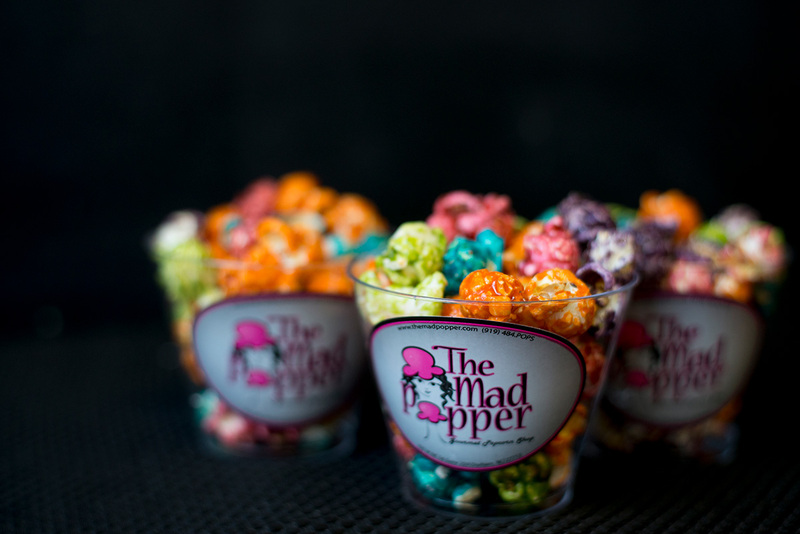 The Mad Popper is happy to pop the perfect flavors for your special occasion. 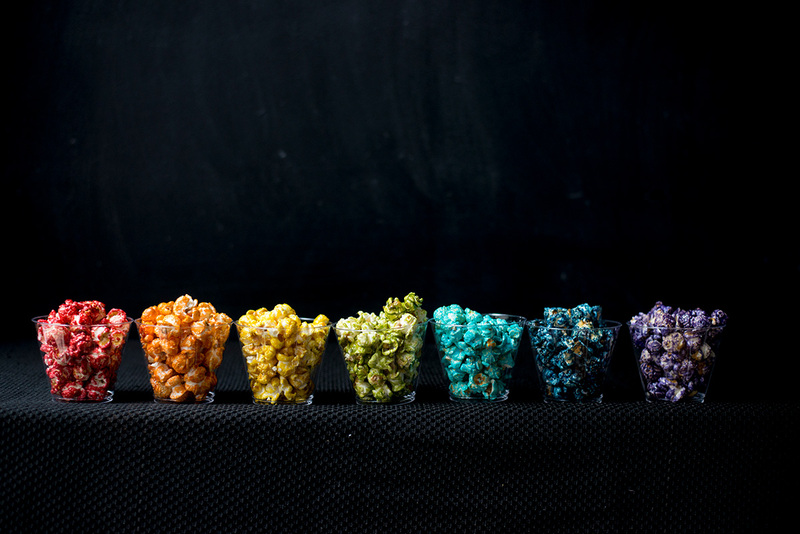 Our popcorn is sold in individual bags, perfect for party favors, as well as in bulk size bags. 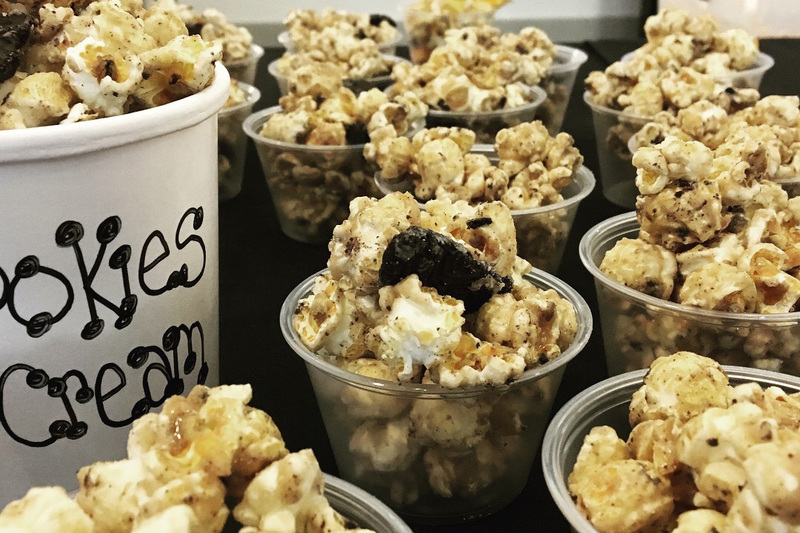 We encourage you to stop by our store to sample flavors and talk about the endless possibilities of flavor combinations of our gourmet popcorn. 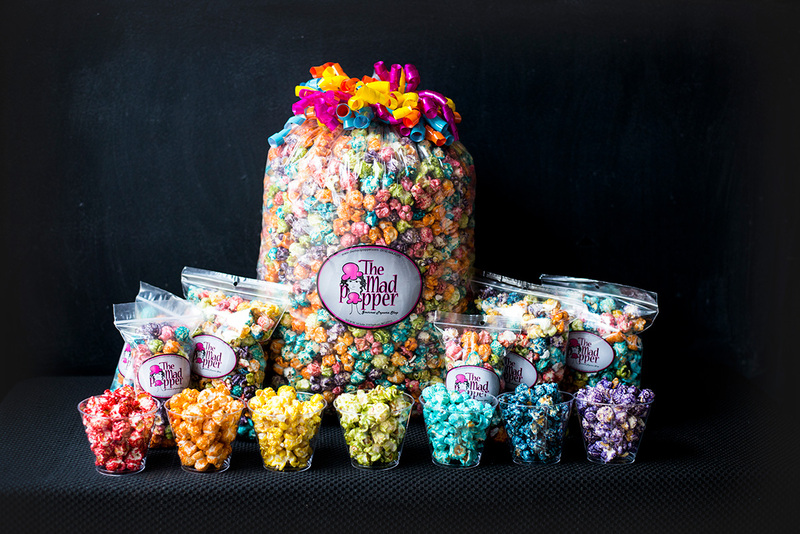 To place your special order, please come in or contact us at 919-484-7677 during regular business hours or email us at info@themadpopper.com if you have any questions about ordering. We appreciate at least two weeks advance notice on any large orders.